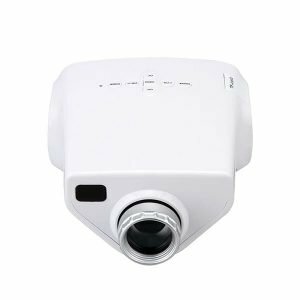 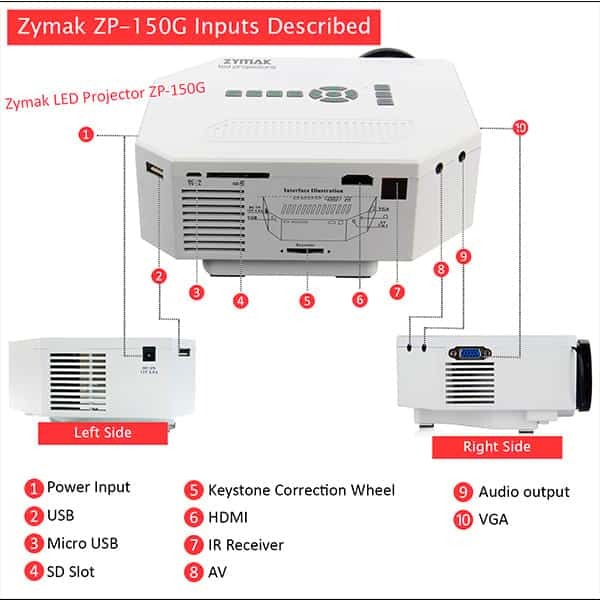 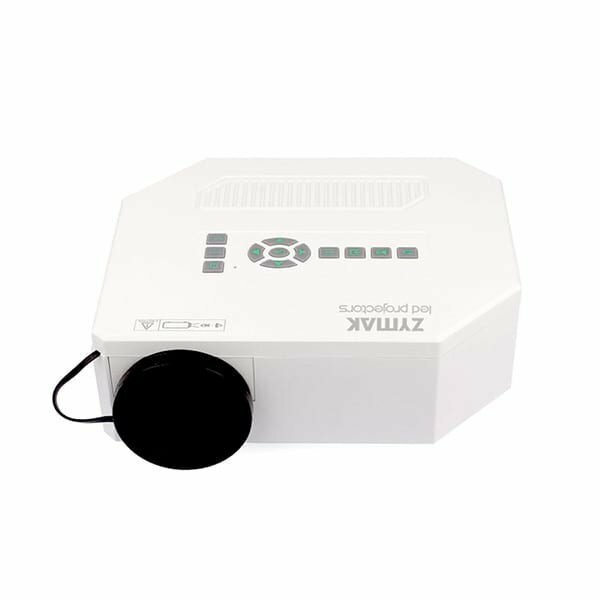 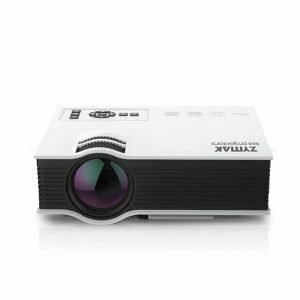 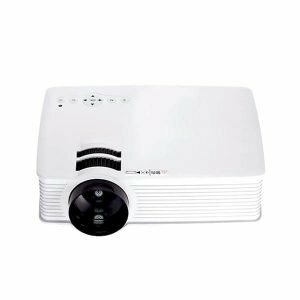 Zymak ZP150G Mini Projector has 1080P full HD resolution, 150 LUX LED Lamp and power bank support. 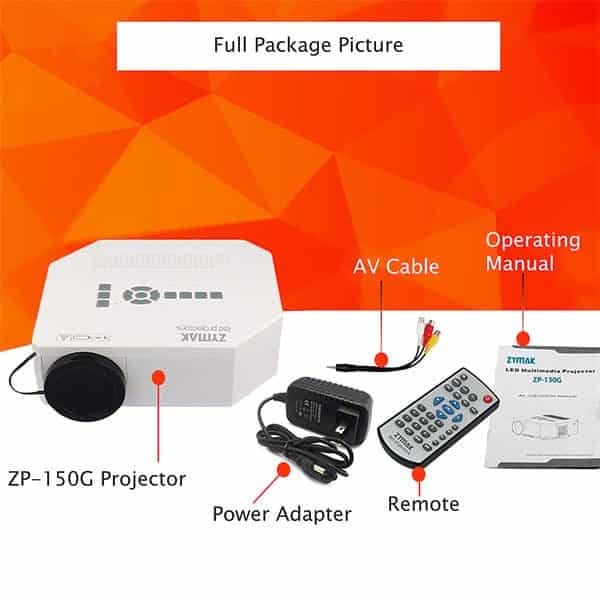 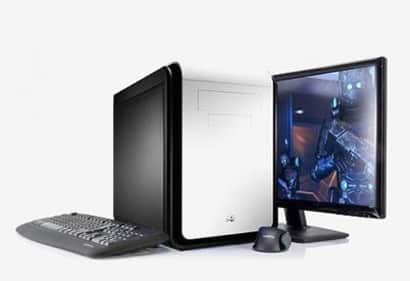 It is ideal for home entertainment and kids cartoon. 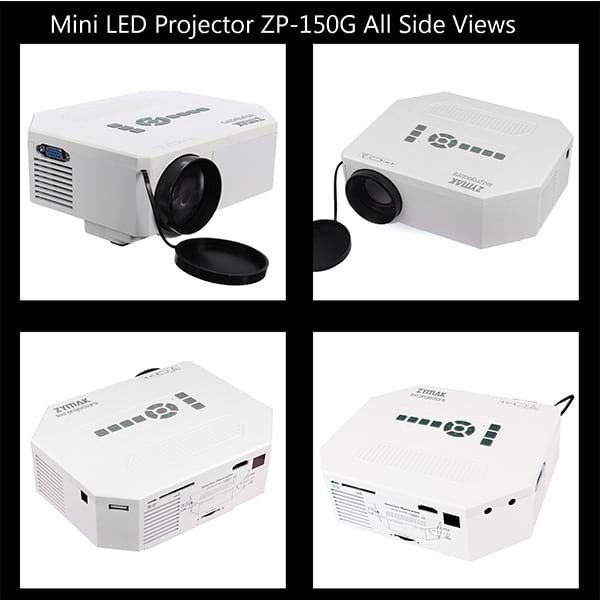 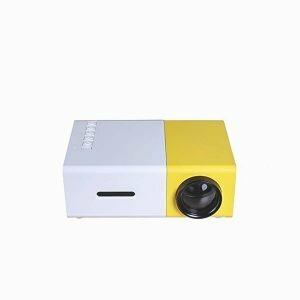 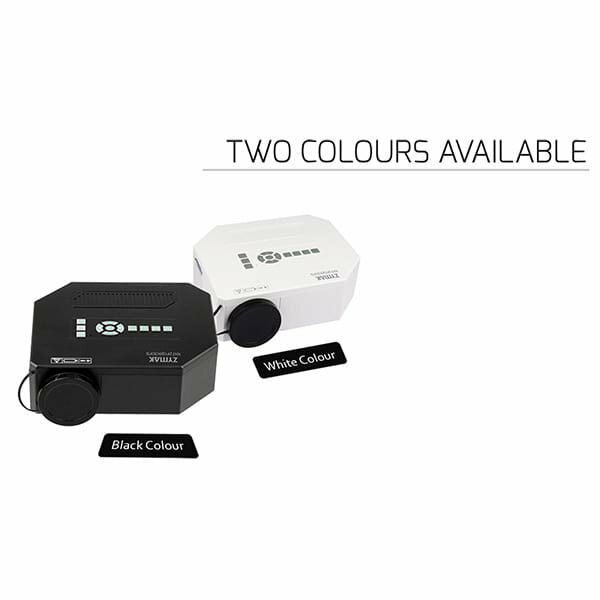 This projector has mini size portable design and it supports power from powerbank. 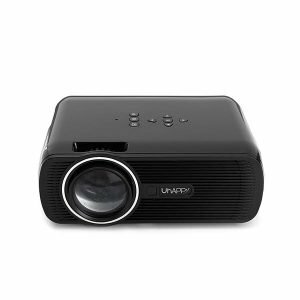 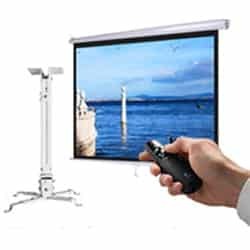 Powerbank Support Supports powerbank and so it can be used as a portable projector.